Dr. Jacqueline Soule, the Fourth Friday Savor Sister here to talk today about an edible “weed” you might find in your yard this winter. 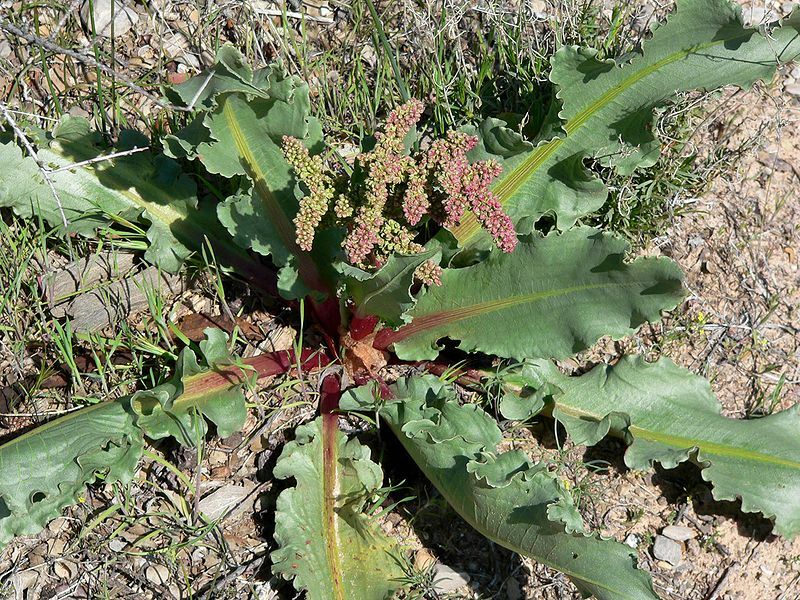 Rumex hymenosepalus – a “weed” with a number of uses. One of the wonderful aspects of living in Southern Arizona is our milder winter weather – and it has been milder than most this year. In my corner of Tucson it has not even hit freezing yet (a fact that is good and bad news for gardeners with fruit trees, but more about “chill hours” some other day). This mild winter weather has lead to the early appearance of a number of cool season/winter weeds. 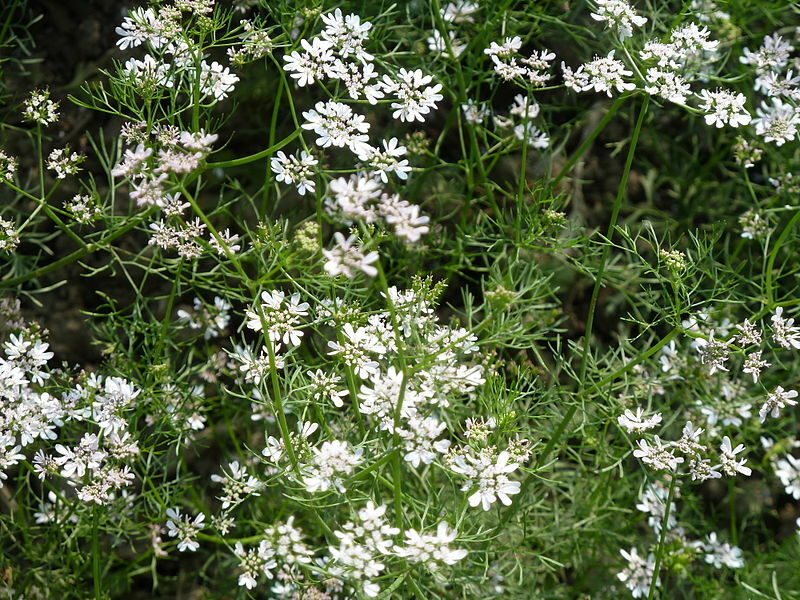 Note that it is a good idea to get rid of most weeds before they go to seed, unless they are edible weeds, in which case you may want to harvest some and leave the rest to seed freely for future harvests. Common names for the plant include wild rhubarb. Unlike rhubarb, the young leaves are edible. Growing up at the edge of Tucson, cowboys were part of our circle of friends. “Mr. Alex” was very patient with my countless plant questions, and told me the name for the plant was miners lettuce. With one of his slow smiles he explained that no self respecting cowboy would eat the plant, but because most miners were poorer than dirt, they commonly ate the plant. 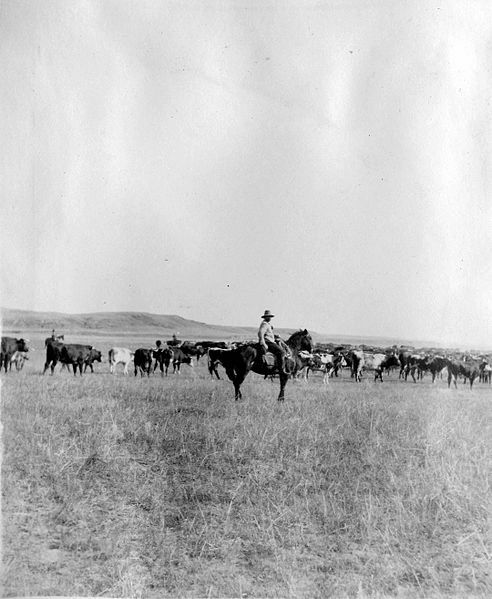 Five decades later I realize he was also explaining to my brother that most prospectors never found their gold mine, and were commonly strapped for cash, but a steadily working cowboy never lacked for food to eat. 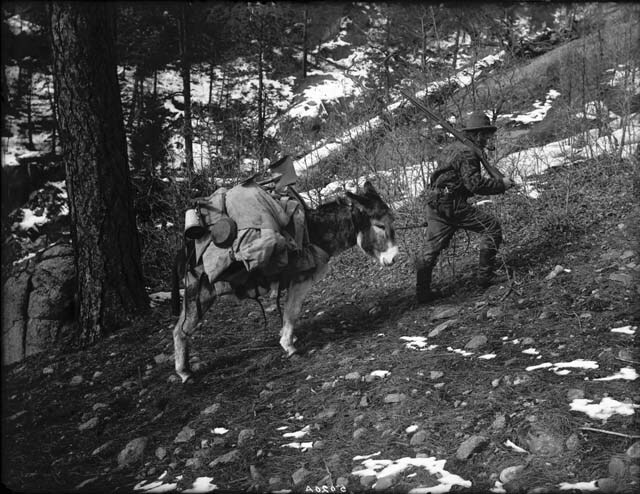 Most prospectors never found the gold they searched for and were perennially short of cash. They harvested any number of wild plants to help fill the stew pot. 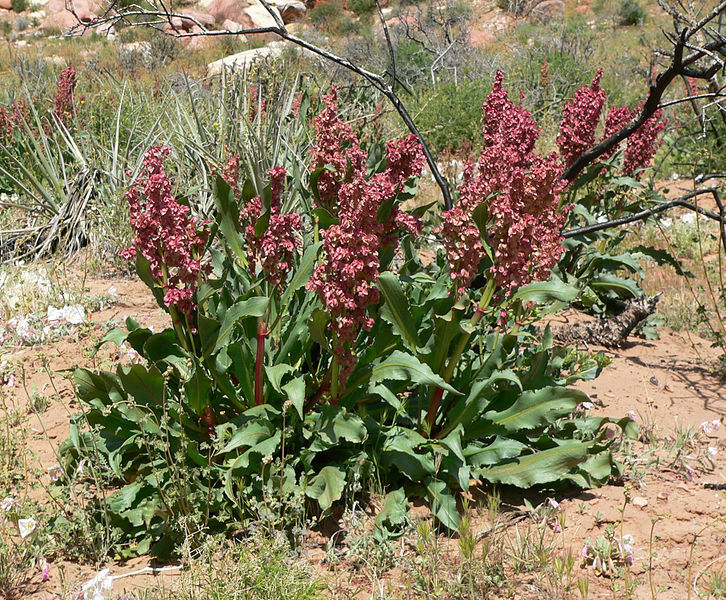 Rumex hymenosepalus was once cultivated in the southwestern United States for the roots, a good source of tannin, used for tanning leather. 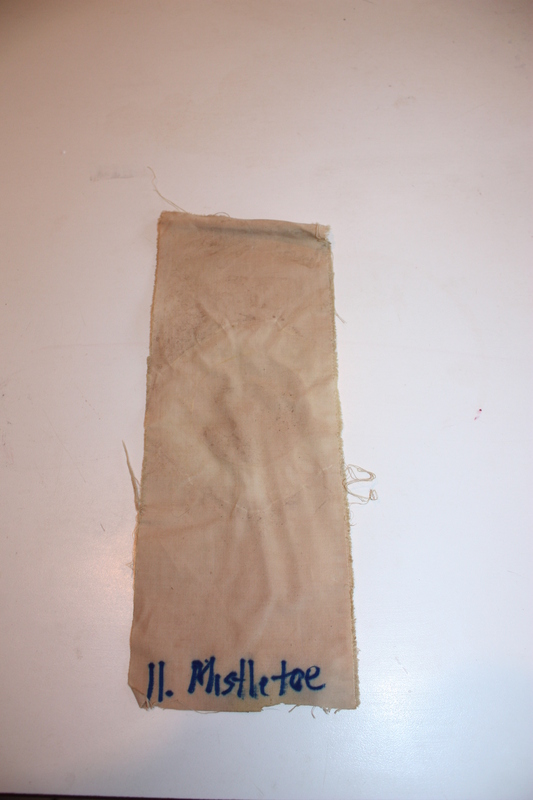 The roots also yield a warm, medium brown dye for natural fibers like wool and cotton. 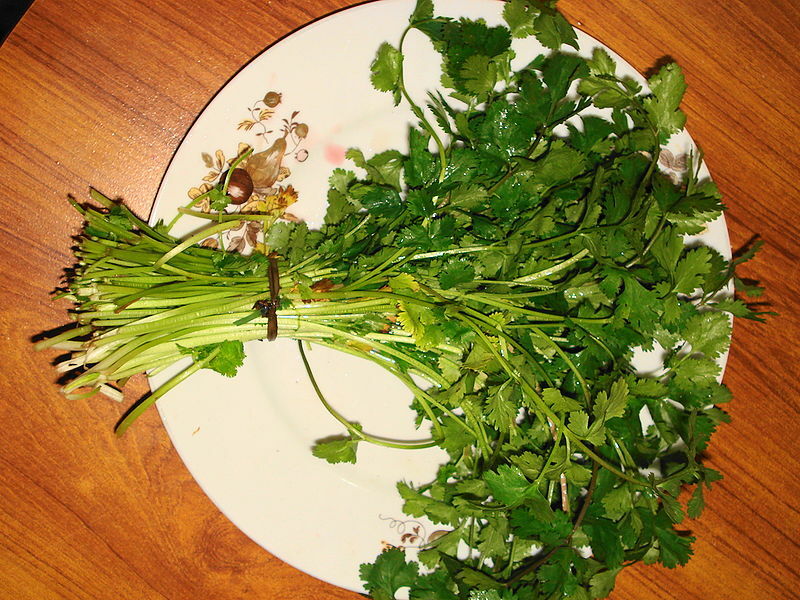 But when it comes to savoring – the leaves and leaf stalks are considered edible when young. Use leaves and tender young stems in salads or cook like spinach. 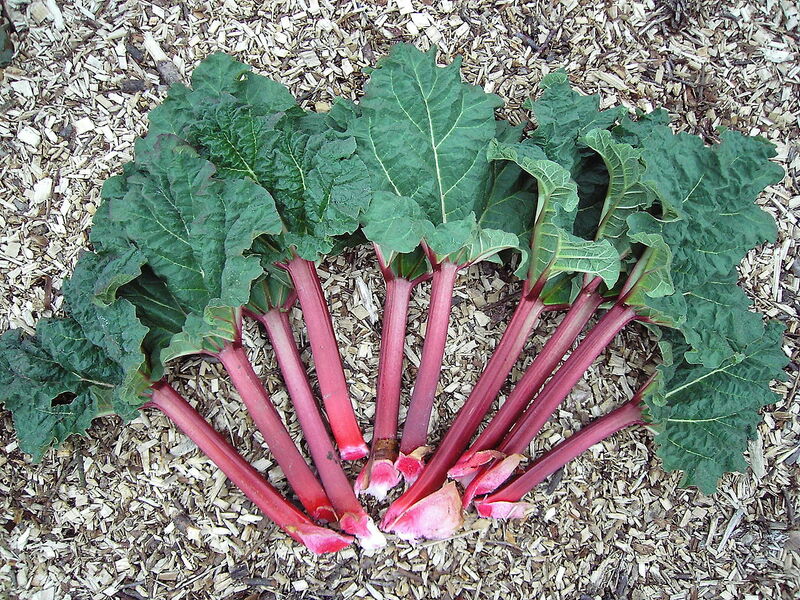 Older stalks can be cooked and eaten like rhubarb. Rumex pie – yum! A plant found on the edge of Tucson. Photo by the finder, Leigh Anne Albright. 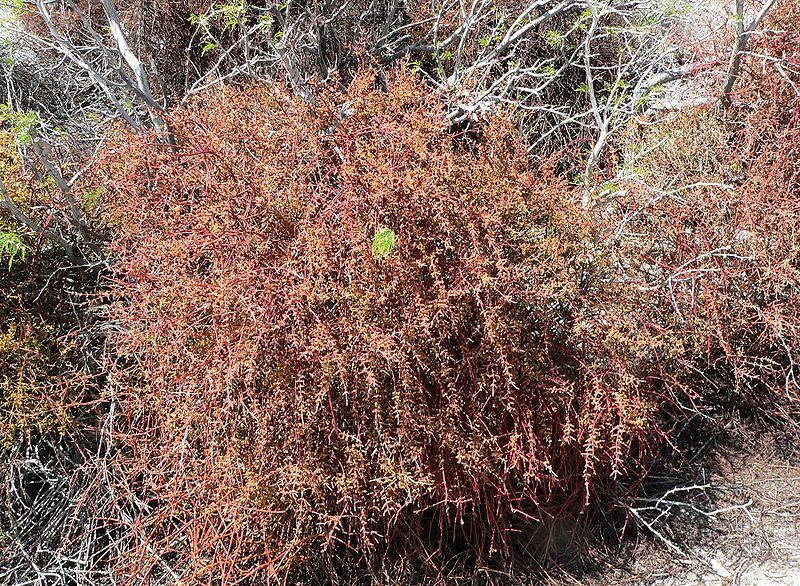 Within a population, the color and length of the stems can vary. Photo by the finder, Leigh Anne Albright. Rumex hymenosepalus is generally found in grasslands, like the Tucson valley used to be. Now you can find it on the eastern and southern edges of Tucson around Vail and Sahuarita, as well as other southern Arizona grassland areas. It is also found in other western states, including California, Nevada, Wyoming, Colorado, New Mexico, Texas, and Oklahoma. 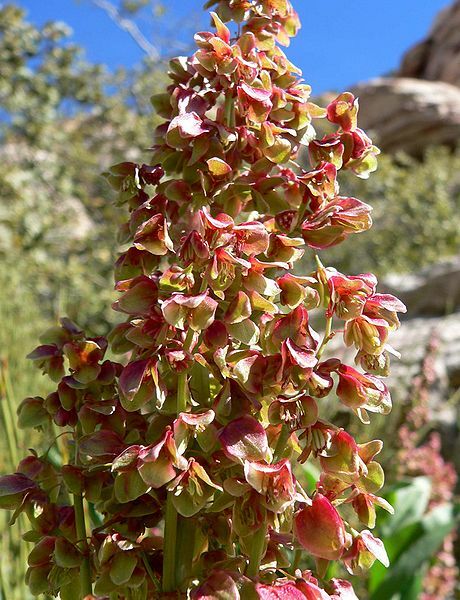 Arizona rhubarb is primarily a plant of the grasslands, and Tucson was once a valley filled with a sea of grass. You can visit the Empire Ranch to step back in time. 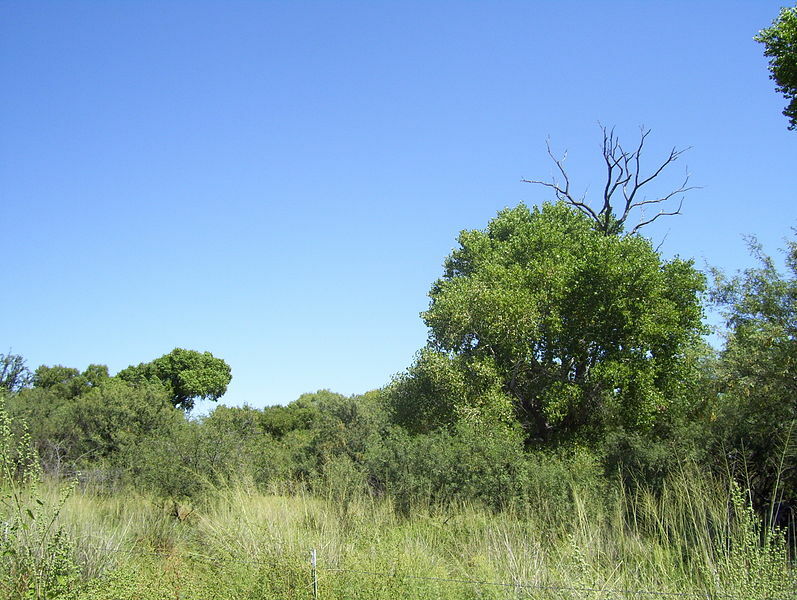 Due to overgrazing, mesquite trees and cacti are taking over the former grasslands. 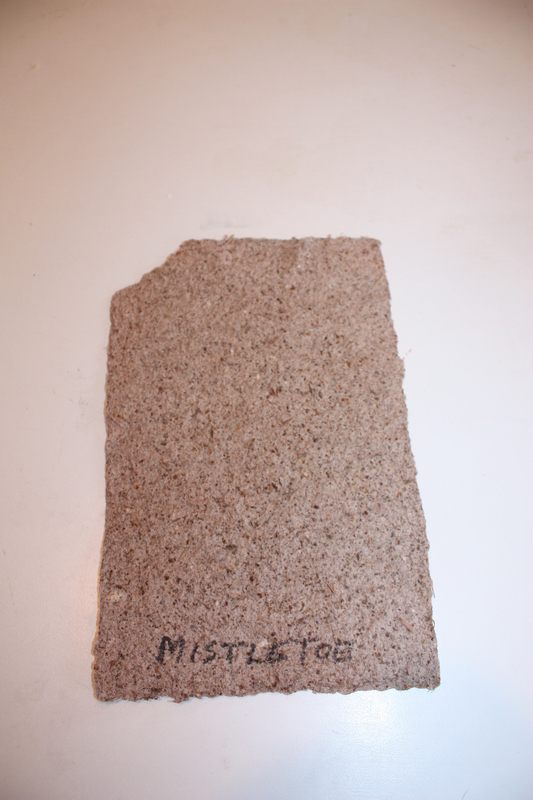 Although the leaves appear after the winter rains, the plant is a perennial in the buckwheat family, the Polygonaceae. You may have guessed by the common name, but this plant family also includes rhubarb, another perennial whose leaf stalks are (IMHO) yummy! Freshly harvested rhubarb stalks. Avoid eating the leaves of rhubarb as they are high in oxalic acid which can harm human kidneys. 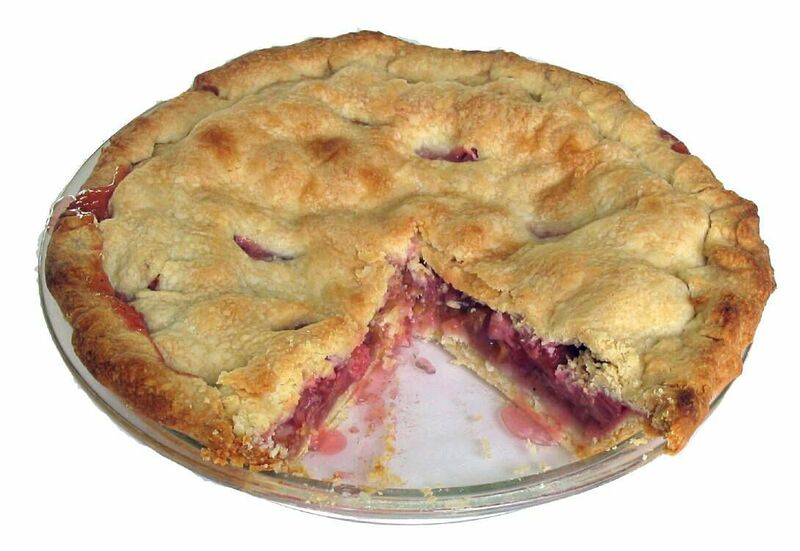 You can use the stalks of our local “wild rhubarb” to make rhubarb pie. Various other species of Rumex are commonly cultivated as garden vegetables. Rumex acetosa, often simply called sorrel, common sorrel, garden sorrel, spinach dock and narrow-leaved dock. Rumex scutatus, called French sorrel or yerba mulata, has been cultivated in this area since the days of Father Kino (in this area 1687 to 1711). I just purchased some nursery seedlings of French sorrel at a local independent nursery and planted them in my garden. 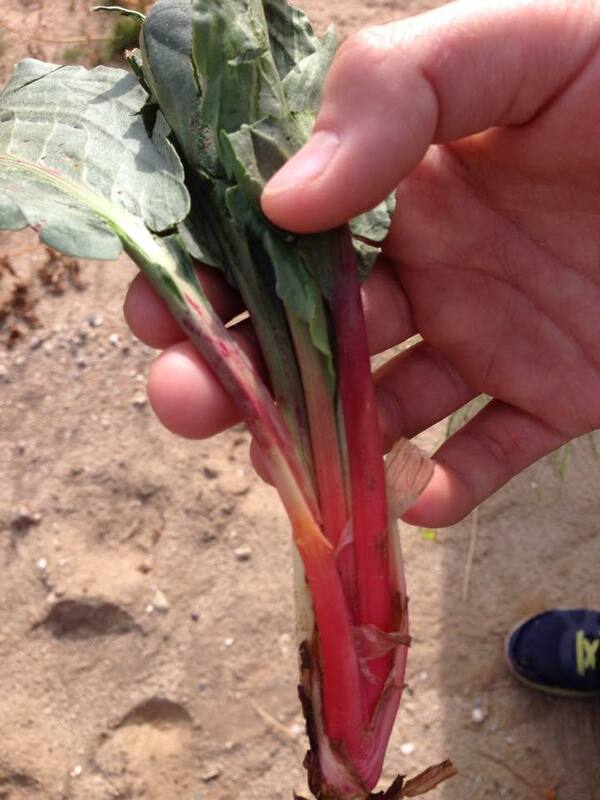 As a dye, the roots of Rumex hymenosepalus yield a similar color to rhubarb roots. This is sheep wool with an alum mordant. Photo by J.A. Soule. A quick note about the common name sorrel. In the Caribbean “sorrel” refers to Hibiscus sabdariffa, used to make a tea. In other areas sorrel refers to a members of the genus Oxalis, whose leaves have a tart flavor and are used in a number of ways. This just serves to highlight the reason I rely on scientific names when discussing plants that may be harvested in the wild. You want to be certain of your identification. 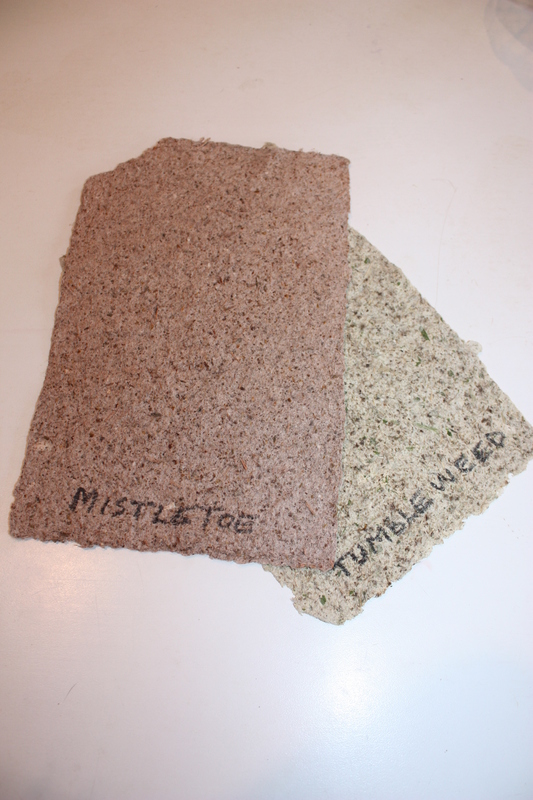 If you like to harvest your own, or prefer to cultivate your food, I hope you will consider adding this member of the buckwheat family to your list of plants to savor. Go Rumex! The flowers are very not very showy, but are surrounded by large, colorful sepals that last even after the flowers are gone. Photos copyright free and courtesy of Wikimedia except where noted. Article © 2014, Jacqueline Soule. All rights reserved. I have received many requests to reprint my work. My policy is that you are free to use a very short excerpt which must give proper credit to the author, and must include a link back to the original post on our site. My photos may not be used. Please use the contact me if you have any questions. Green jojoba fruit dangle below the branches, slowly ripening in the desert sun. 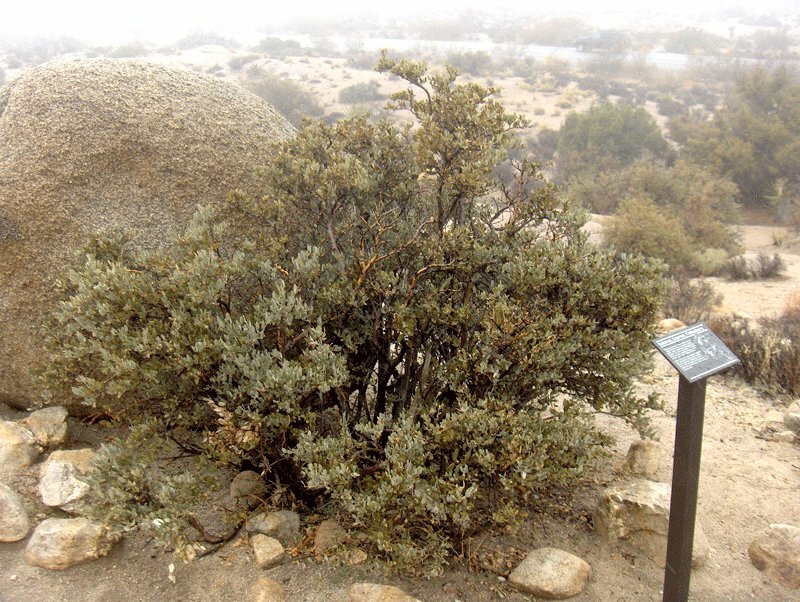 Jojoba shrubs are either male or female. Here a male shrub offers it’s pollen filled flowers to passing pollinators. 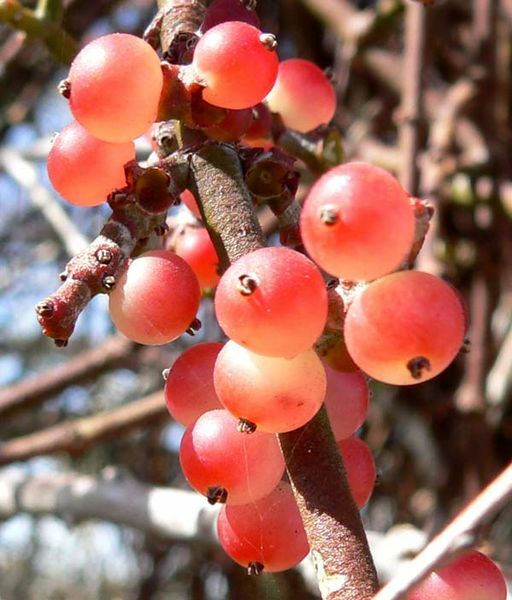 Other common names for the plant include goat nut, deer nut, pignut, wild hazel, quinine nut, coffeeberry, and gray box bush. Although there are references to jojoba as nuts, they are, botanically speaking, a seed. 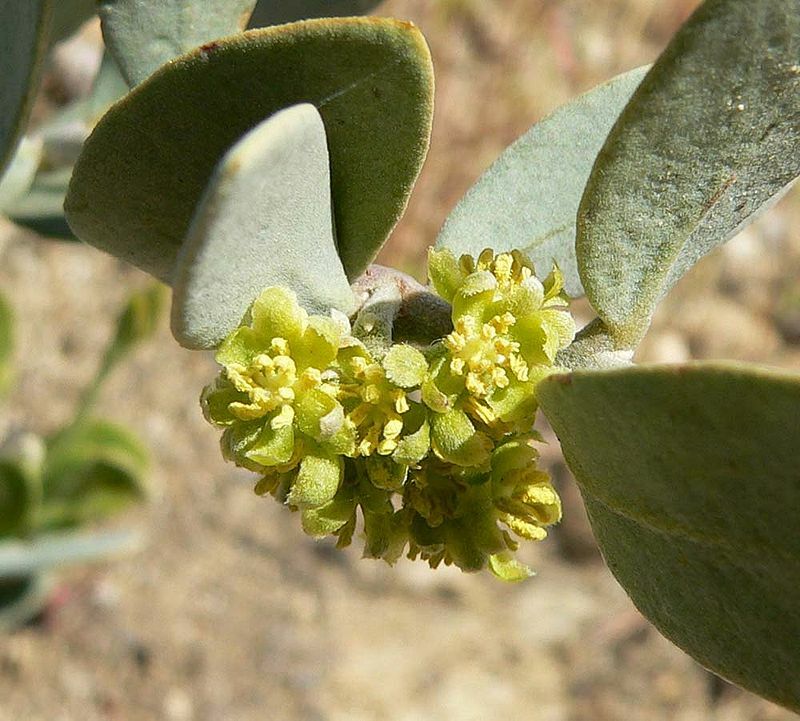 Jojoba was used in most areas where it is native. The uses varied with tribe. 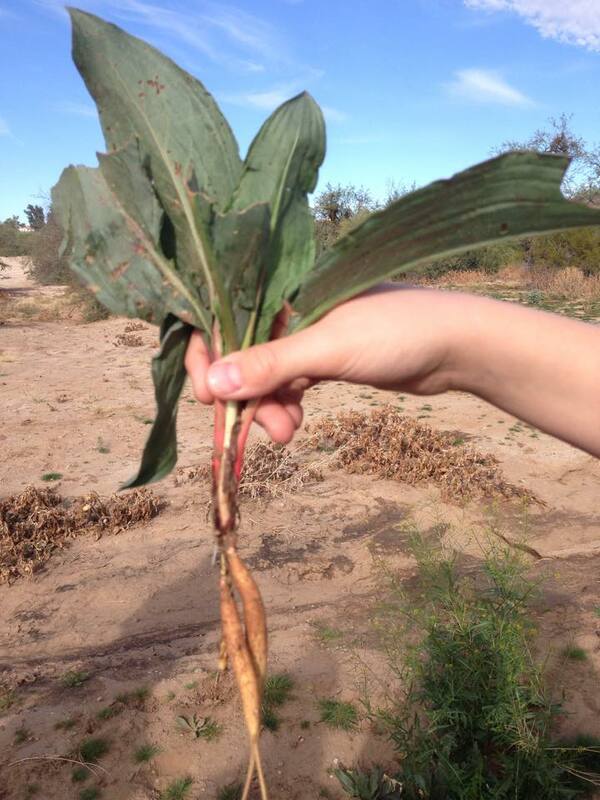 O’odham would crush the seeds to yield an oily paste useful for dry cracked skin, chapped lips, cuts, scrapes, and burns. Seeds were ground and pressed into cakes, and small portions were eaten in moderation as food. Too much jojoba has a laxative action. 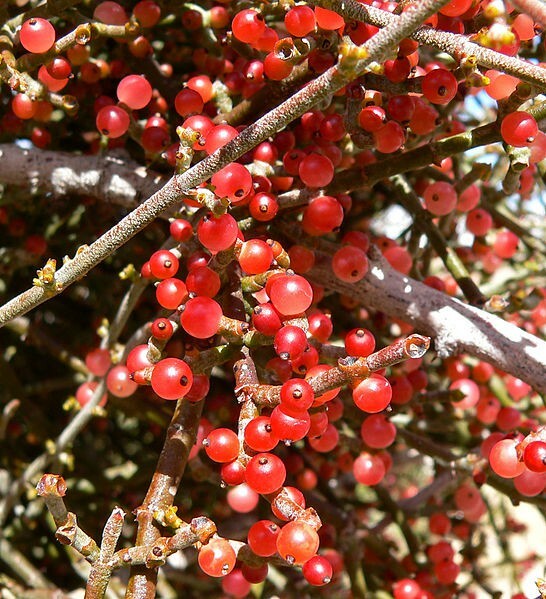 Seri used seeds as an emergency food, but more commonly as part of a shampoo process. Seeds can also be made into necklaces. 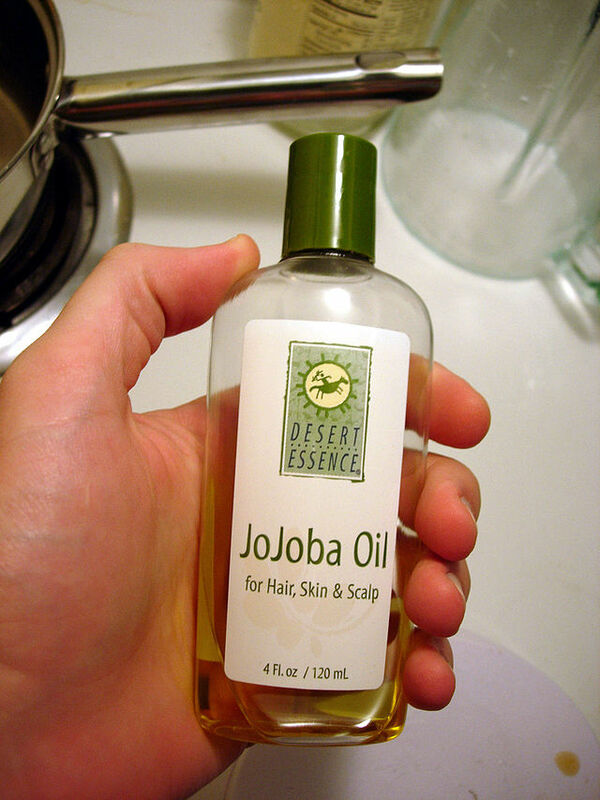 You can purchase pressed jojoba “oil” in many stores. I use the oil in making lotion. 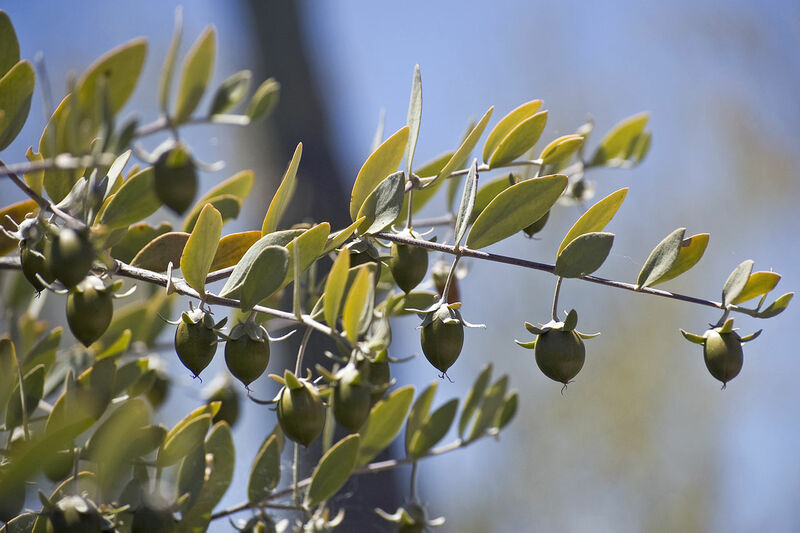 Currently, jojoba is grown commercially for its “oil,” in reality a liquid wax ester, expressed from the seed. This oil is rare in nature. Technically it is an extremely long straight-chain wax ester and not a triglyceride, making jojoba and its derivative jojoba esters more similar to human sebum (body oil) and sperm whale oil than to vegetable oils. Jojoba oil is easily refined to be odorless, colorless and oxidatively stable, and is often used in cosmetics as a moisturizer and as a carrier oil for specialty fragrances. It also has potential use as both a biodiesel fuel for cars and trucks, as well as a biodegradable lubricant. 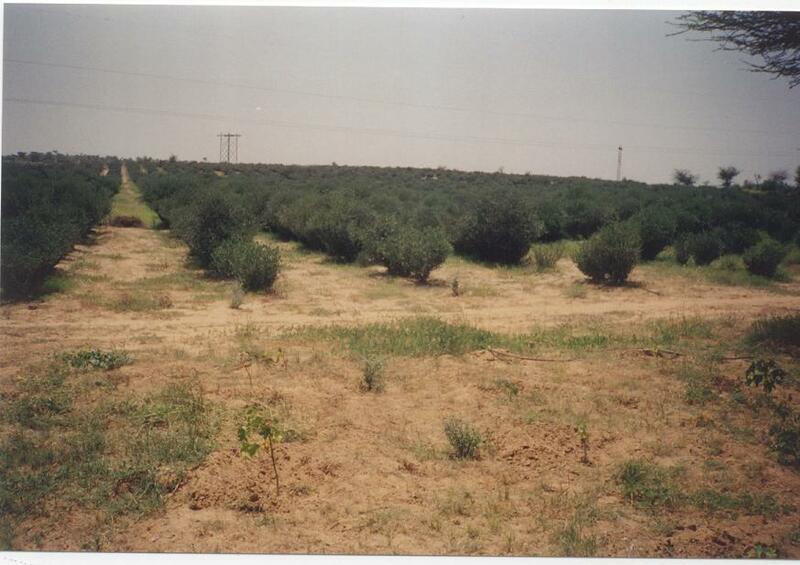 Plantations of jojoba have been established in a number of desert and semi-desert areas. Jojoba plantation in one of the semi-arid areas of India. Jojoba is currently the Sonoran Desert’s second most economically valuable native plant (overshadowed only by the Washingtonia palms used in ornamental horticulture). Plant breeders are doing selective breeding to develop plants that produce more seeds, seeds with higher oil content, and characteristics that will facilitate mechanical harvesting. Jojoba shrubs live well in the desert. Jojoba seed on a single bush will ripen slowly over several months. This is one of the traits breeders are seeking to change. Seed is ready to be harvested when the hulls easily fall off and a slight tug releases it into your hand. If it resists, it isn’t ripe. Store harvested seed in jars or even in the freezer. Grind jojoba seeds in a mortar and pestle for topical use. Alternatively toast the seeds and munch as an occasional snack. If you have the technology, you can harvest seeds and press them for the oil. Or simply plant them in your native landscape and let the native wildlife use the seed. Planting and Care will be covered in a future blog. 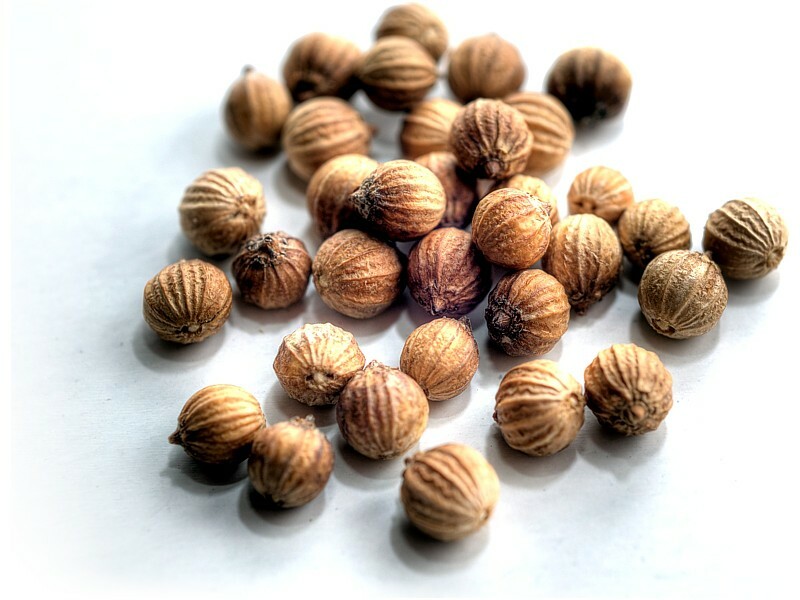 Some of the information in this article is excerpted from my book “Father Kino’s Herbs: Growing and Using Them Today” (2011, Tierra del Sol Press, $15). I hope you will consider purchasing a copy locally at Antigone Books, Arizona Experience Store, Magic Garden, Mostly Books, or Rillito Nursery. In the days before indoor plumbing, daily showers, and sanitation in general, the clean fresh fragrance of lavender was highly welcome. 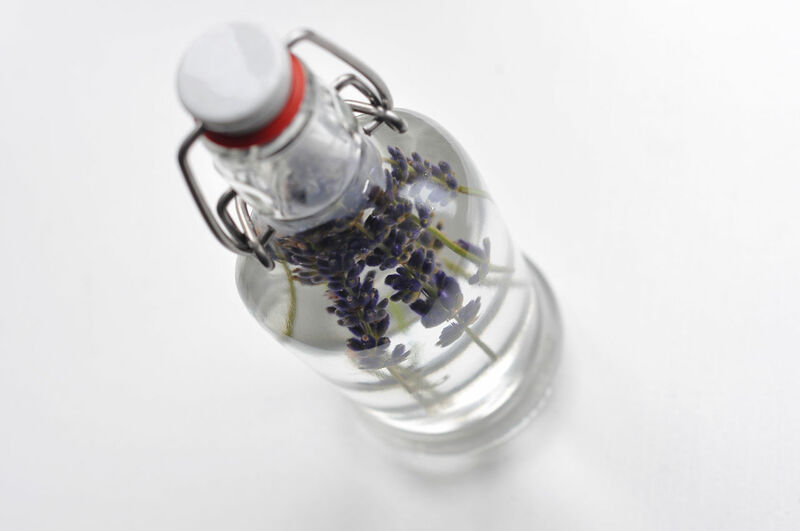 The name lavender is derived from the Latin “lavare,” meaning to wash. Leaves and flowers have been used for several millennia to do just that, wash. Fragrant baths, hair rinses, to cleanse and treat skin ailments, and, in the past, to help eliminate lice and bedbugs from the household. Tea made from leaves and flowers has been used to treat sleeplessness, restlessness, headache, flatulence, and nervous stomach. 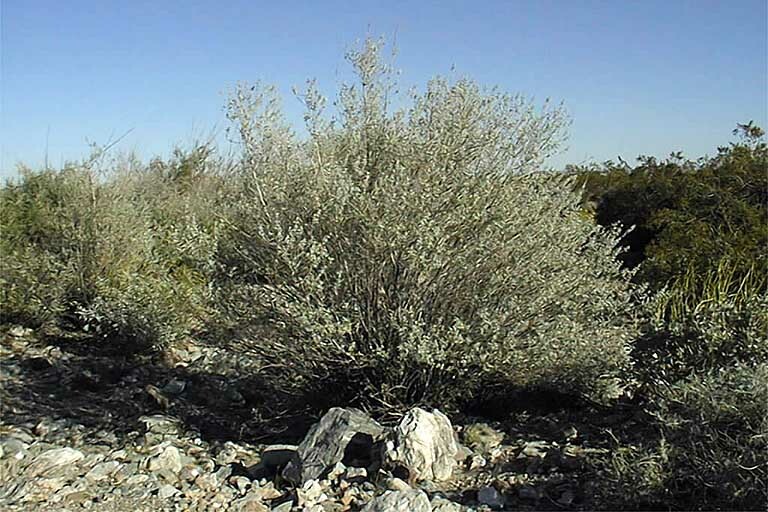 Imagine the delight the Europeans experienced when first encountering this fragrant desert plant in our area. Here they were, after an arduous sea voyage, months of horseback travel along dusty deer trails, riding into progressively odder lands – strange towering saguaros, bulging barrel cactus, pungent creosote bush – to come across a gentle evocative fragrance of their childhood home, the sweet scent of lavender. Some, like Father Kino, may have seen it as a sign from God that their journey was blessed. 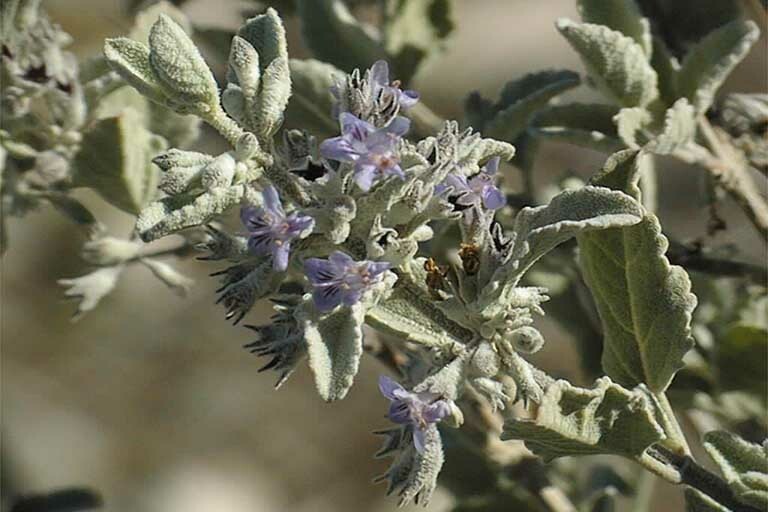 Native Seri use a tea of desert lavender (Hyptis emoryi) to help treat a cold. The Franciscans (who came to the area well after Padre Kino) were known to have harvested and used the leaves and flowers in the sick room, to soothe the ill with the fragrance and to bathe fevered foreheads. 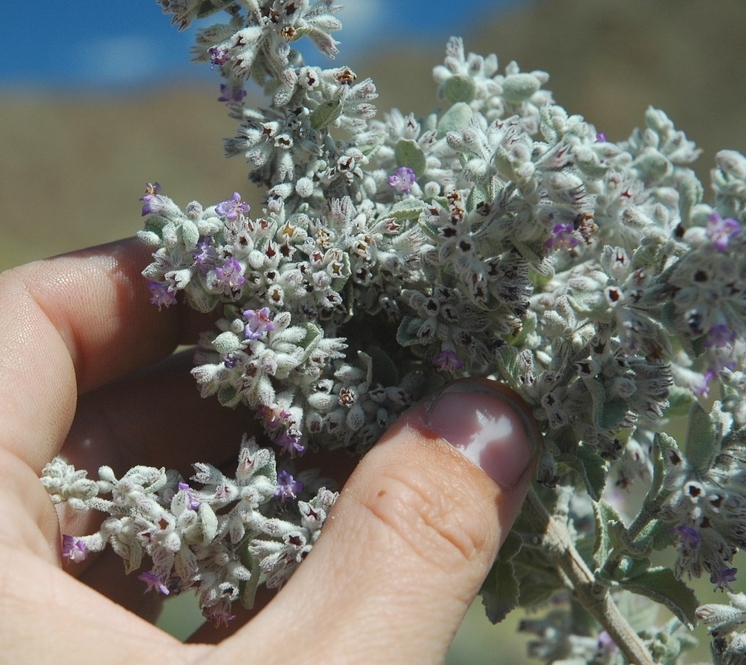 Harvest stalks of desert lavender as the lower-most flowers open. This gives you buds with optimum fragrance. Dry these, like all herbs, out of direct sunlight. I have used desert lavender in all the same external applications European lavender is used for with no observed ill effects. 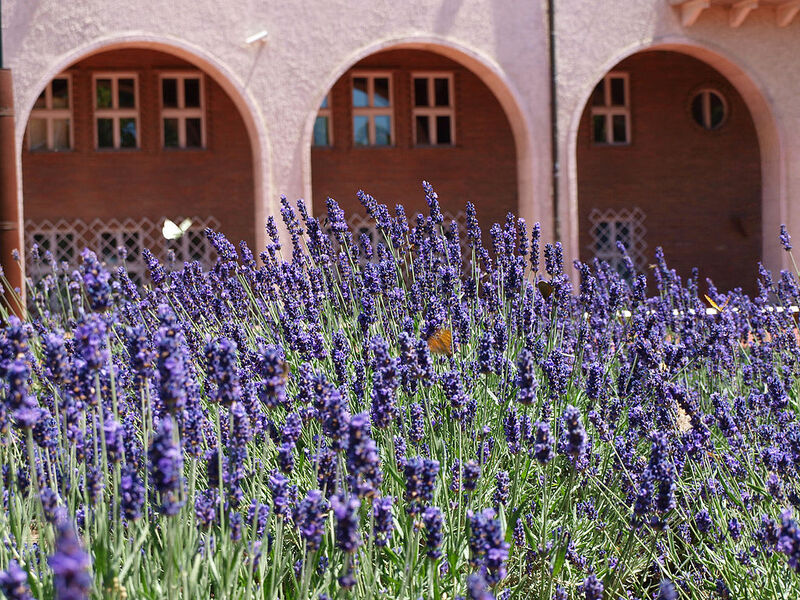 Here are three ways you can use desert lavender. 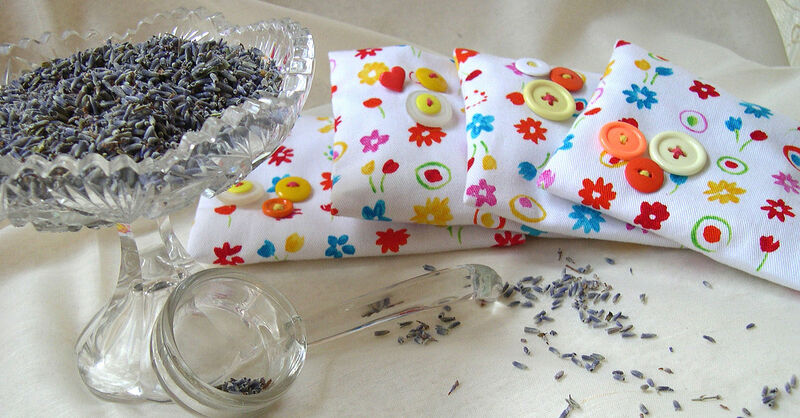 Herbal sachets can be made with desert lavender. 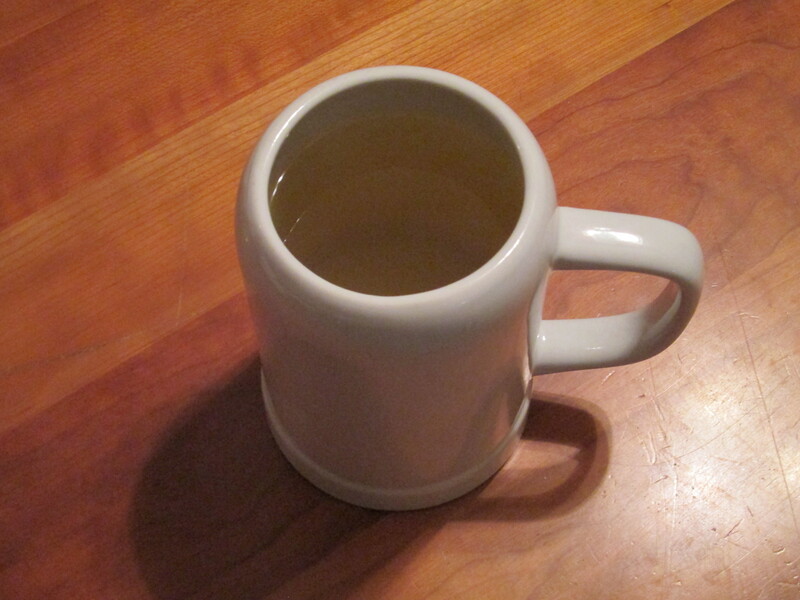 “Tisane” is the general term for a herbal tea not consumed as a medicinal tea. 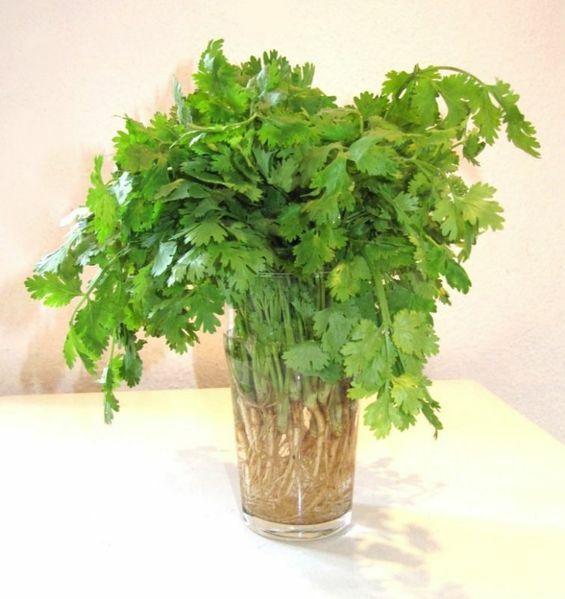 Pour boiling water over the herbs and steep for 3 to 5 minutes. Strain. Sweeten to taste. Serve warm or chilled. Serves 1. In the Victorian age, floral waters became popular. Floral waters are made by steeping leaves and flowers in water until it becomes fragrant. The water can then be used in tea, pudding, cake, and pastries. There are a number of commercially available floral waters, such as rose water and orange water (made with orange blossoms). One of the more famous herb syrups is the mint syrup used in making mint juleps. But herb syrups can be used in many other ways, like topping cakes, ice cream, fruit, pancakes, waffles, or as a base in preparing other foods, like sorbet. In general herb syrups can be used to sweeten anything, including tea. Some herb syrups are used medicinally, like elderberry syrup. 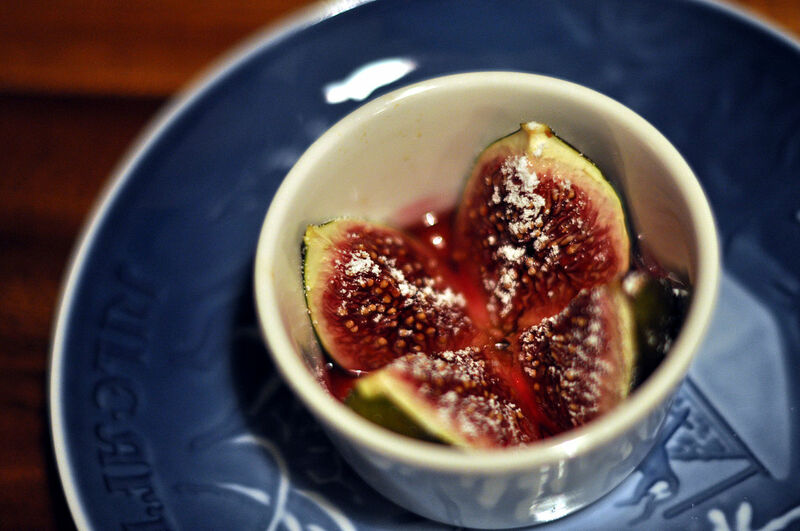 Desert lavender syrup makes a nice topping over poached pears, fresh figs or perhaps canned fruit for a quick yet elegant dessert. Boil all ingredients together for 10 minutes, or until thickened into a syrup. Strain into a clean glass jar. Store in refrigerator for up to two weeks or preserve by canning. Planting and Care of this Sonoran native will be covered on August 17 in my blog on the Native Plants and Wildlife Gardens site. The Sonoran butterflies that appreciate this shrub will be discussed in my blog on Beautiful Wildlife Gardens site on August 5. I will return to this site to post the links, or follow you can the thread on my Facebook page, Gardening With Soule. Note: This topic is covered more extensively in my book “Father Kino’s Herbs: Growing and Using Them Today” (2011, Tierra del Sol Press, $15). If you live in Tucson, I hope you will consider purchasing a copy locally at Antigone Books, Arizona Experience Store, Magic Garden, Mostly Books, or Rillito Nursery.